Not all majors have capstone or thesis course codes. 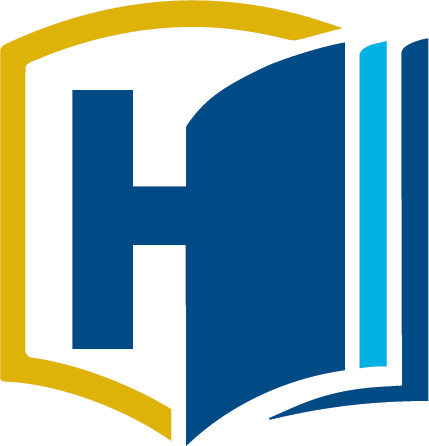 If your major is one of these departments, you have the option to complete your capstone through the University Honors Program by doing either a Capstone Project (2 quarters of HNR 195) or a Thesis through UHP (IST 194HA-HB). You may also work with faculty in your department to complete 2-3 quarters of your department's 199 course that is of research or capstone project rigor. Alphabetical list of majors which offer a thesis in the major option. Please consult with your major advisor for details on enrollment in your major's thesis course.